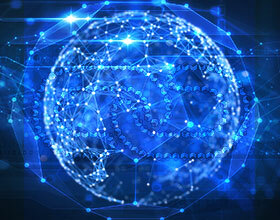 OTT giant CBS All Access is forecasted to double its OTT subscribers figures to 8 million subs in 2022. 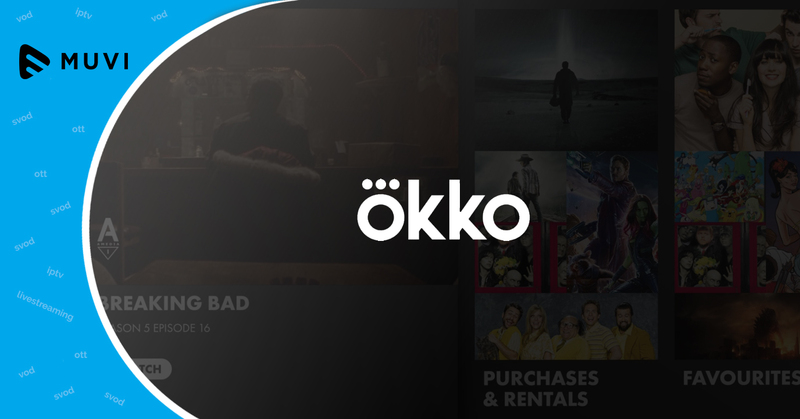 With SVOD platforms focused on churning out original content, CBS All Access is all set to increase its original content production by 43% in 2019. 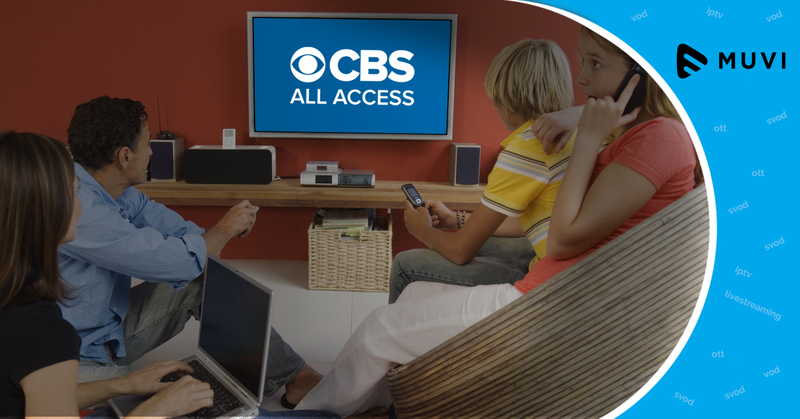 Currently, CBS All Access offers both VOD and live content to its subscribers. 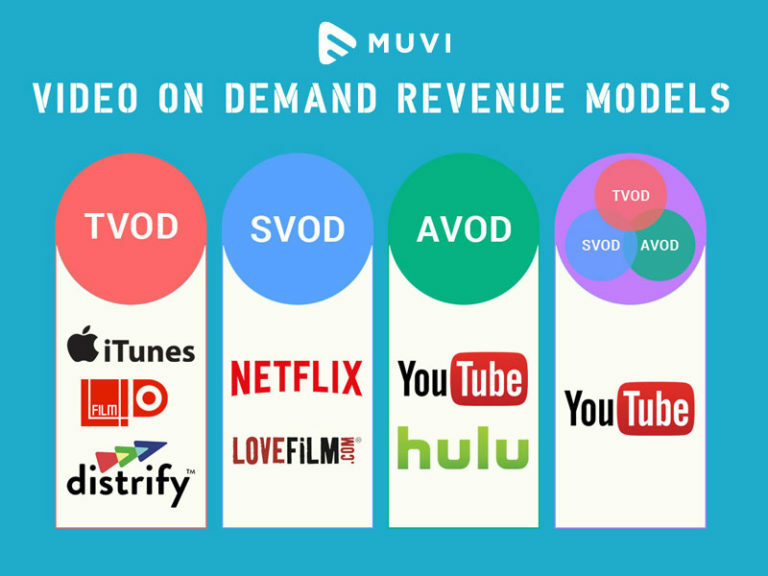 Video On Demand Revenue Models : What's the best for your business?